So far, the course has emphasized visual techniques for logical thinking. In this lecture you’ll discover one of the greatest developments of human thought. 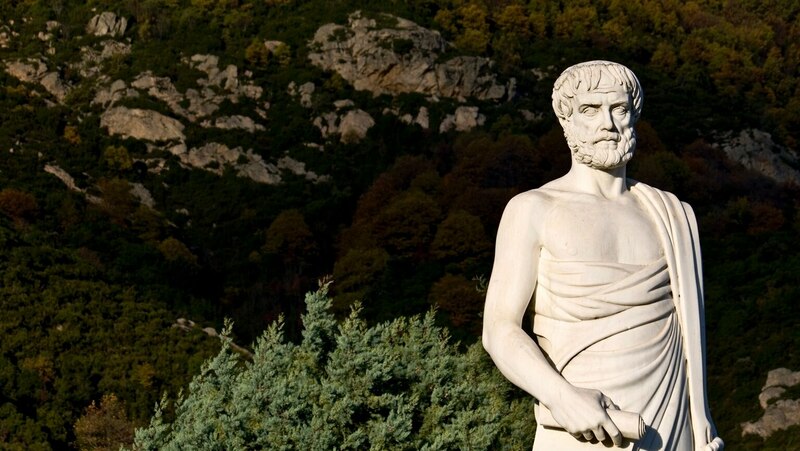 Aristotle’s “square of oppositions” is the core of our logical system and provides a bridge to connect visualization with the flow of rational argument.